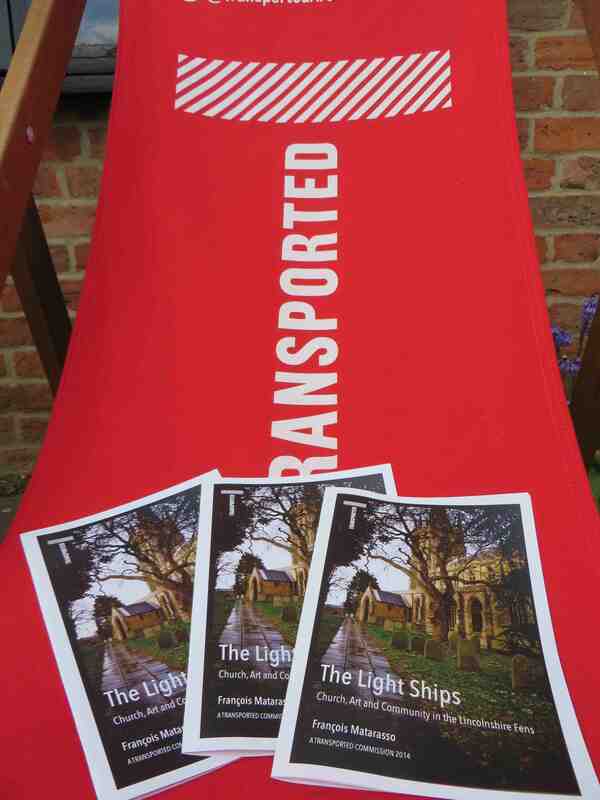 All the new material that is created through The Light Ships project – texts, images and video – will be freely available through this site. Although the copyright will belong to whosever produced the work, it will be published here under a Creative Commons licence. In this case, the licence allows you to copy it, distribute it and share it for non-commercial purposes, provided you don’t change it and that you acknowledge who created it. You can read the detailed terms here, or see below. The site also contains other material, including images from archives, quotations from books, artwork by local artists. Generally, this can be found online (for instance, on the websites of galleries and museums) and you will always find a link or reference to the source and, where it applies, the copyright holder. We have been careful not to infringe anyone’s copyright in reproducing work by others on this site. Much of the older material is now in the public domain, while more recent work is covered by the fair use exception. However, if we have inadvertently included anything here outside those terms, please let us know and we will remove it. The Light Ships by François Matarasso is licensed under a Creative Commons Attribution-NonCommercial-NoDerivatives 4.0 International License. Permissions beyond the scope of this license may be available at http://regularmarvels.com/about/francois-matarasso/.